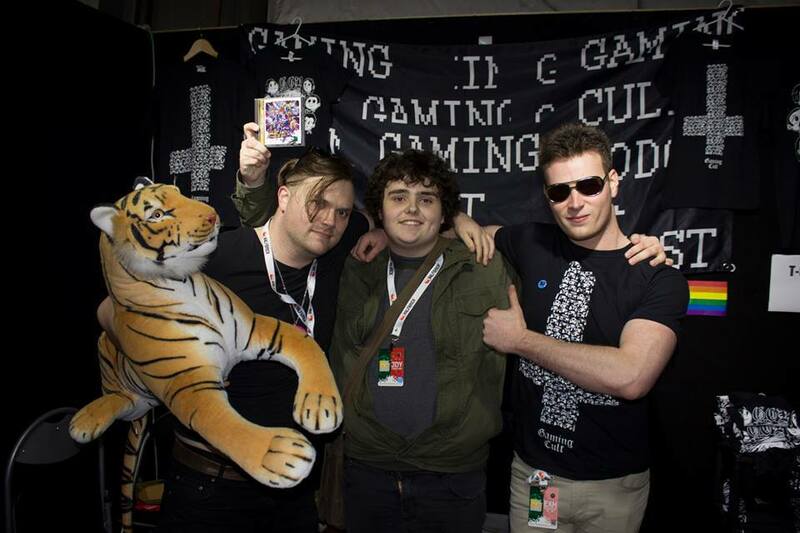 Gaming Cult Podcast: Episode 32 - GCP DOES PAX AUS 2013!!! Episode 32 - GCP DOES PAX AUS 2013!!! Jake and Eric tell a tiger's tale of the GCP invasion of PAX AUS 2013!! We talk fun party times and interviews with Minibosses, The Protomen, Yug Blomberg, Teksyndicate, Nintendo, Ecryption Films, SSJ and a bunch of viewer interviews!! Also in the jam-packed episode we have music from TIKALSHINE and 7BIT HERO!!! Thanks for coming to see us in Melbourne!! !